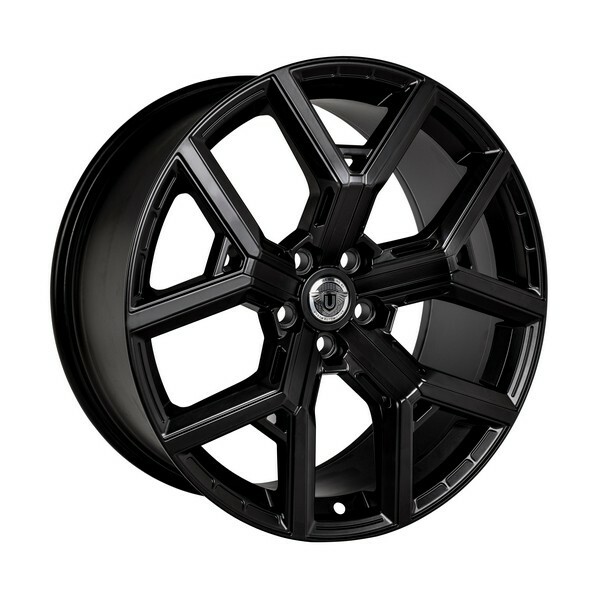 23" is suitable for Range Rover Vogue, Range Rover Sport and Range Rover SVR. 23" x 9.5. Supplied with 305/30/23 continental tyres.